a constant source of inspiration and undoubtedly one of my favorites as of late. Cozy knits. Leather Pants. Wide Brim Hat. That Gucci fedora is insane! Love, love fedoras! I am itching for some leather leggings/pants. This just confirms me need even further. I need some leather jeggings! leather leggings scare me, but maybe some longer knits would make me feel better about them. they sure do look chic on rosie! Love those two looks on her! and all the pieces you chose are great!! In LOVE with that Helmut Lang Sweater!!!!!!!!! I really, really need a pair of leather pants. Badly. I love this look, it's totally me. I was at H&M yesterday hemming and hawing over all these knits and this one particular (faux) leather skirt. I didn't get anything but I think I am going back! Oh I just love Rosie, she is beautiful and stylish, and I agree with you, rocks a perfect fall look! I've got the leather legging down, just need some oversize knits to top them off! From my blog feed I thought this was you! You could totally pull of this look. Love her. I'm all about some hats this season! i love her style! she´s stunning gorgeous. 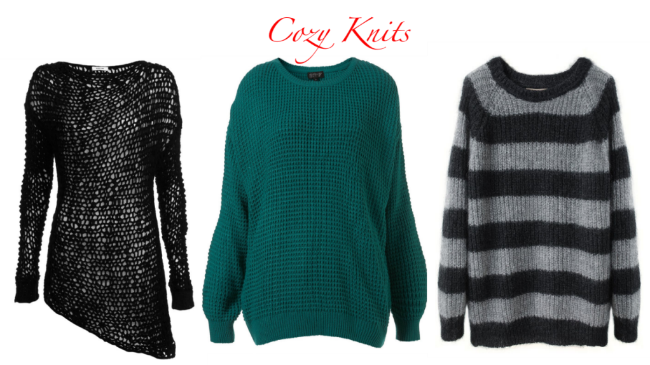 Loving your picks, those knits look so cozy! Rosie is so stunning and beautiful, she wears her hats so well! Love this post, Nicole! Rosie rocks! 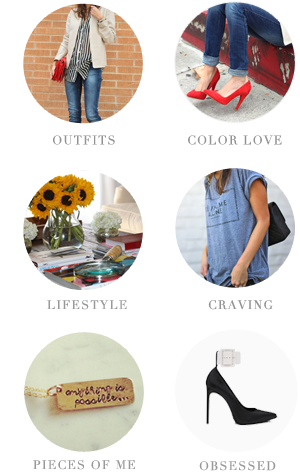 Your style is quite similar to hers :) Love it! She got style!! Very inspiring looks. She makes even an oversize jumper look mighty fine! She is simply divine and I love the way she rocks a hat with such aplomb! Who took these amazing photos?! Do you put together all of those outfits?